den·drol·o·gy : the scientific study of trees. 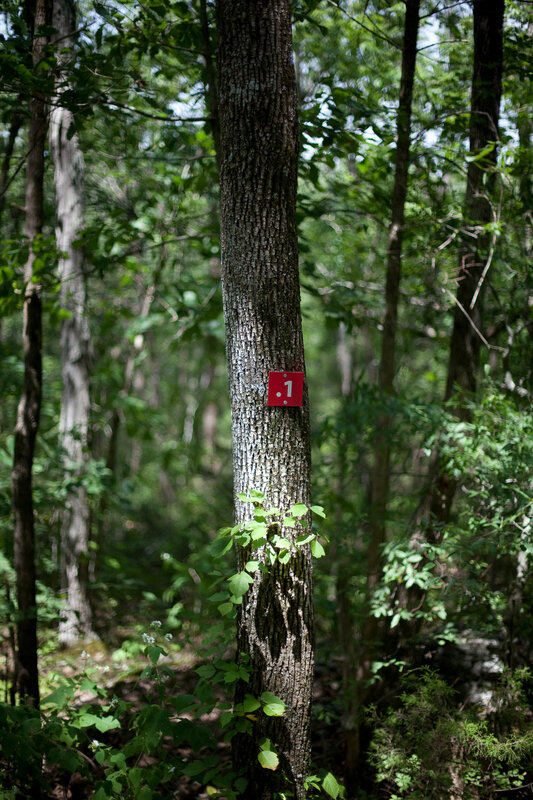 Take a hike in the woods this winter as we identify the more than 40 different trees that grown on our property. You will learn how to ID trees by bark and shape. Return to Hilltown this Spring and finish your lesson by using foliage to complete your knowledge about each tree. QUESTIONS? Click GET IN TOUCH with Patrick.